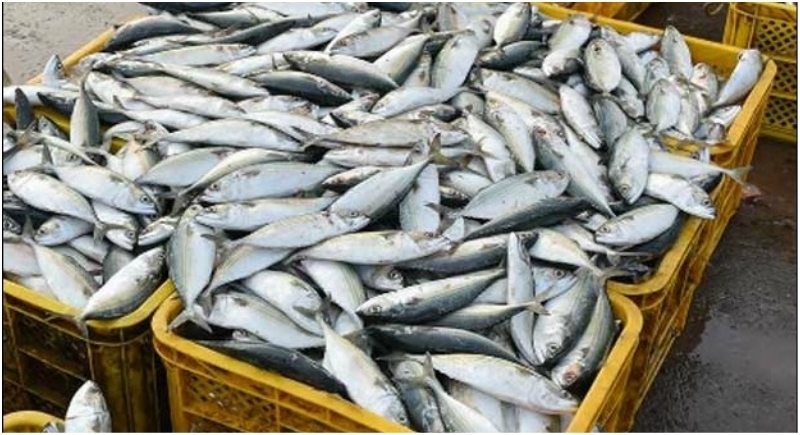 Patna, January 18: The Bihar government on Thursday evening lifted the ban on the sale of live fish, three days after it banned the sale, transportation, and storage of all kinds of fish dead or alive in Patna for 15 days. Sanjay Sinha, the Principal Secretary of the state Health Department, told the media here that the government has decided to lift the ban on the sale of live fish, mostly local fish. According to sources in the Chief Minister's Office, the ban on live fish was lifted following a directive from CM Nitish Kumar, who was upset after reports of growing protests by fishermen and vendors selling fish despite a blanket ban on all kinds of fish in Patna. Fish traders had also threatened to launch an agitation against the ban. Sinha said that ban will continue on sale, storage, and transportation of fish from Andhra Pradesh and West Bengal in Patna, in view of the laboratory tests that confirmed the presence of high content of formalin and heavy metals like lead and cadmium in the consignments. Formalin, a cancer-inducing chemical, is used to preserve the fish. After the presence of formalin in samples of fish from Andhra Pradesh and West Bengal was found, the government agencies have decided to randomly collect fish samples from different districts and get those laboratory-tested. If the tests are found to be positive, the ban would again be imposed across the state, he said.